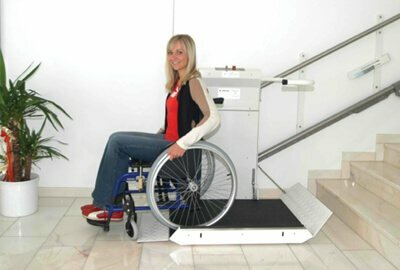 Nationwide Lifts, America's Leader in Home Elevators, offers a comprehensive selection of mobility systems. 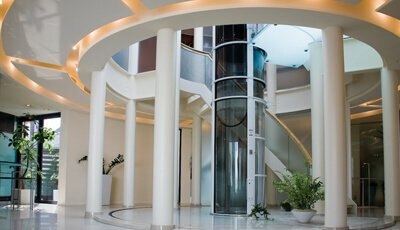 Traditional and contemporary residential elevators improve independence between floors of a home, while stair lifts and dumbwaiters offer alternatives to climbing and lifting, respectively. Products come with custom features and are supported by the industry's strongest warranty. Rather than move into a single-story home, improve the functionality and efficiency of your existing dwelling with an elevator, stair lift, or dumbwaiter. If you have questions about our products or would like more information about the benefits of home elevators and other mobility systems, read our articles about types, installation, design, and tips below. 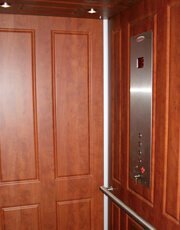 Does my Building Need a Commercial Elevator? How are Hydraulic Elevators Installed? How Deep Should a Pit For Hydraulic Elevators Be? 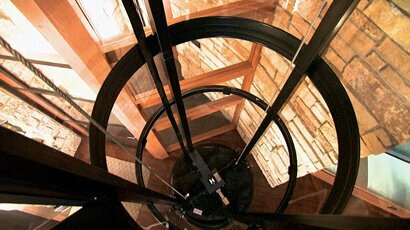 Is a Cable Elevator Better for Your Home? Why are Hydraulic Elevators the Safest Option? Are Elevators Susceptible to Power Surges? Does a Home Elevator Need to Be Inspected? 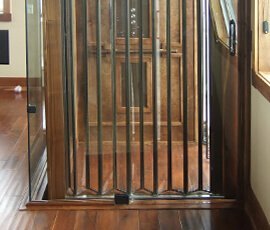 Does It Make Sense to Install a Home Elevator in an Older House? Do You Need Insurance for Your Elevator? How Does a Hydraulic Elevator Differ from a Vacuum Elevator? How Do "Green" Elevators Stay Green? How do Pneumatic Residential Elevators Work? How Many Stories can a Residential Elevator Travel? How Much Space is Needed for a Vacuum Elevator? How Large Must A Home Elevator Be To Fit A Wheelchair? How Many Floors Can a Home Elevator Travel? How Long Does it Take to Install a Traditional Home Elevator? How Often Does a Commercial Elevator Need Maintenance? How Often Does a Vacuum Elevator Require Maintenance? How Often Does A Home Elevator Require Maintenance? Should You Use a Dumbwaiter in Your Restaurant? What's the Cost of Installing a New Elevator in a Home under Construction? What Safety Codes Do You Need To Be Aware of Before Installing a Home Elevator? What Defines a Contemporary Elevator? What Happens to an Elevator During a Fire? What Makes an Elevator "Green"? When Were Elevators First Used in Homes? Which Safety Features Should All Home Elevators Have? There is simply no other company that can offer you all of this. If you are looking for a customized quote or just want to ask a question, get in touch with Nationwide Lifts today to start talking to a Home Elevator expert. LeMoyne College in Syracuse, NY / This inclined platform lift is ideal for making public buildings easily accessible. 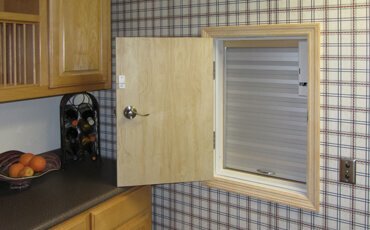 Santa Cruz, CA / This project boasts stainless steel cab walls and stainless steel sliding doors. Sacramento, CA / The Jeeves Econo-Lift is ideal for food, groceries, and laundry. 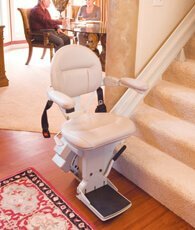 Milwaukee, WI / This stair lift features 400 lb capacity and the finest upholstery. Miami, FL / This vacuum elevator is sized to accommodate a wheelchair. 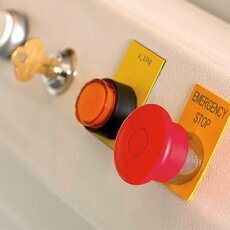 Los Angeles, CA / This is an easy way to add accessibility to a home or business. Dallas, TX / This economical elevator has unlimited options for customization. Minneapolis, MN / This clear cylindrical elevator compliments the finest homes. 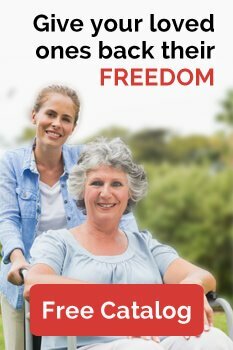 Sacramento, CA / The Freedom Green is the most economical home elevator offered by Nationwide Lifts. As America's leader in home elevators, we understand your connection to your home and we realize the important role our products have in your lives. That's why Nationwide Lifts is the only residential elevator company to offer its customers a large selection of products, the industry's best warranty, 24/7 phone support and a network of offices across the United States. 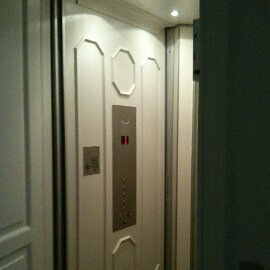 "It's the first elevator we have ever had installed and it went very smooth. It came together excellent! Coordination and delivery went very well. The inspection passed with flying colors." "Nationwide Lifts is excellent. They solved all our problems in an efficient and effective manner. Love the company!" "I cannot express in words the peace of mind this gave me and the ENORMOUS gratitude we have! Our experience with your company's customer service was outstanding. We are very happy with the product we purchased, and cannot thank you enough!"